This article discusses the Occupational Safety and Health Administration (OSHA) regulations that went into effect on June 23, 2016 with required compliance by June 30, 2017. Although many in the industry believe there will be a delay in the regulatory action due to further research that is taking place, we believe it is in your best interests as an employer and as a for-profit company to understand the history of the issue, the regulations that have been established and the impact this will have on the tilt-up and related concrete work in which you are involved. Therefore, we have taken the opportunity to interview several of TCA’s leaders to understand their approach and opinions on this matter. OSHA’s warning, however, is followed by good news: silicosis is 100% preventable! Using power tools with dust attachments and/or accessories and dust extractors with the right filters, exposure to silica can be drastically reduced. This exposure reduction is made possible by technological improvements that have been made throughout the industry to equipment, monitoring and PPE. 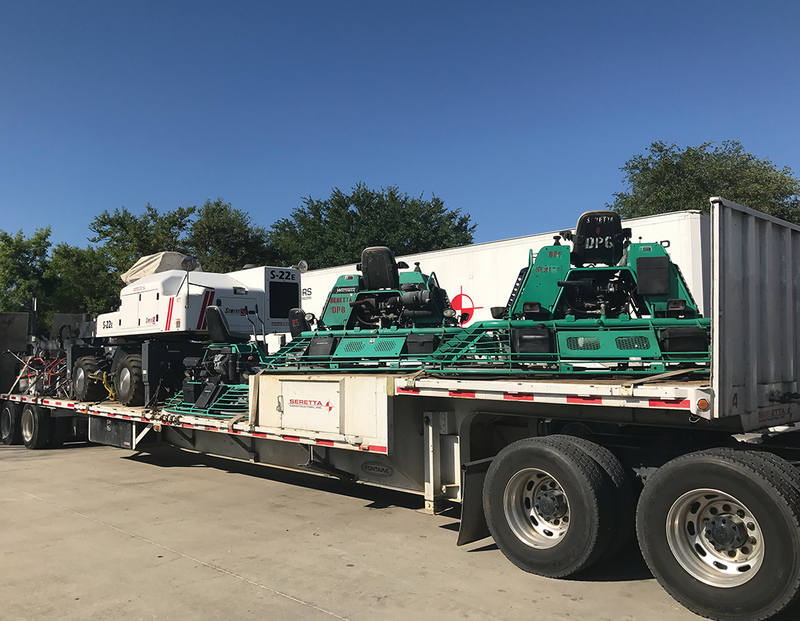 Nearly every company that manufactures drills, saws, chippers and other equipment essential to the nature of performing concrete construction and repair operations now has equipment marketed with new OSHA Silica Compliant ratings. Concrete contractors have been quick to note the tone of the regulation and the source of the initial hazards that instigated the development for the new regulation, namely sandblasting and rock drilling. Yet when a regulation to control a hazard is initiated, it is normal for the impact of that regulation to be felt on a much broader spectrum. In the case of silica, that impact includes many common functions found in the tilt-up industry. Through early work being documented by such firms as TAS Commercial Concrete, Seretta Construction and KB Concrete Systems, construction data is being generated on the impact these regulations will have to the employer and the workforce, as well as the reality to the solutions proposed. Tim Manherz, Vice President of Operations for TAS Commercial Concrete Construction from Houston, Texas knows that the Silica Regulation will have an extreme impact on his company. TAS is consistently in the top 100 contractors in the country for overall business volume and has even been in the top 10. 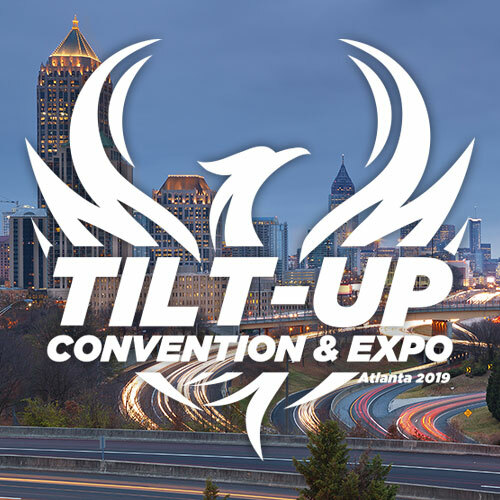 Their tilt-up business runs between 15 and 25% of their business and involves a considerable amount of grinding, drilling and even sandblasting operations. “The moment we heard of this regulation we knew it would dramatically change the work we do,” states Manherz. “At the same time, we already had procedures in place to address silicosis concerns. Additionally, if it were to impact our business, we would need to see the results. Reading about overall workforce and the measured rates of inhalation is one thing but seeing it in action, with your operation and on your crew is another. 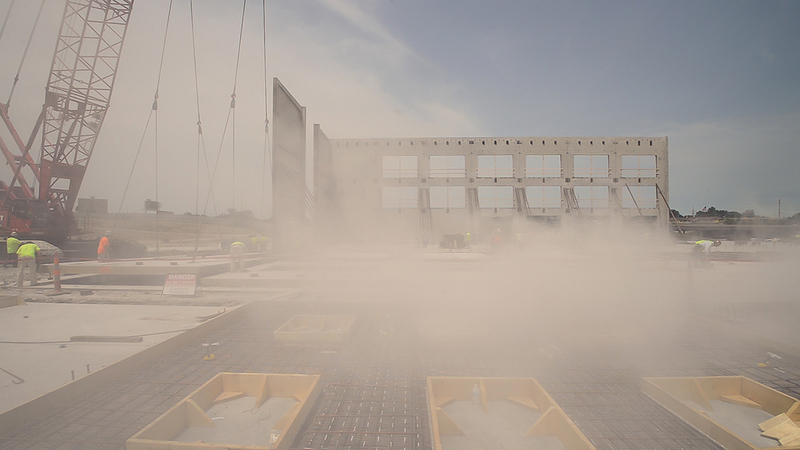 In more than 23 years of working for this company, we’ve had zero cases of lung issues like silicosis from our crews. 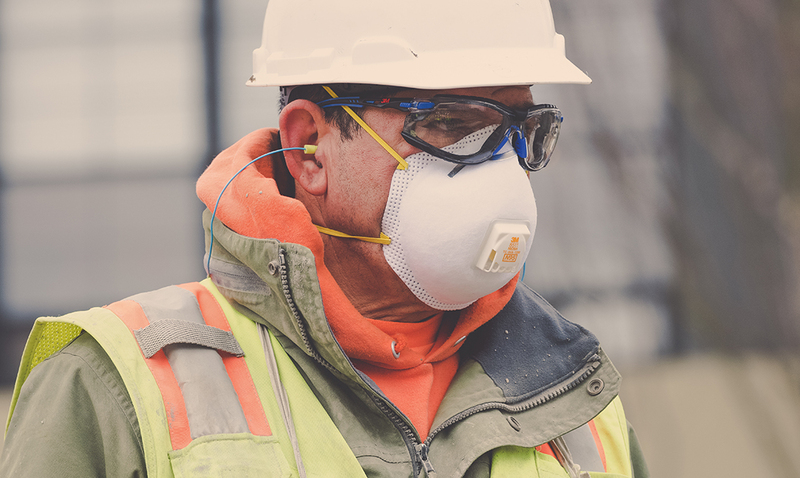 Our standard PPE for these operations involves respiratory protection and extraction systems for all employees grinding. We traditionally sub-contract out any abrasion operations. Drilling, however, is our most common activity for tilt-up panels, as every brace is anchored to the floor slab using a drilled hole. Therefore, we established a test for a typical jobsite using our standard PPE and the equipment we have always used. 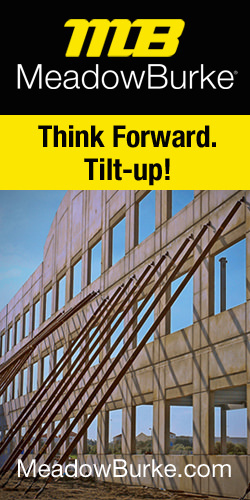 When asked what would be his first piece of advice for tilt-up contractors, or really any contractor in the concrete industry, Manherz stated, “You’ve got to do the research. We hired an industrial hygienist to take measurements of airborne particles during these operations. The samples were sent to a lab for examination. Next, we repeated the same operations in a different area but with the same conditions. Our findings so far indicate that our previous efforts had been effective. However, with OSHA’s new drastically reduced permissible levels of exposure, we must update our existing program. Our biggest challenge is that it is impossible to test for all the different condition variables on every jobsite. However, we believe that we have gathered sufficient representative sampling to implement effective procedures. With updates to our procedures and the replacement of some of our existing equipment with new product lines rated for OSHA Silica compliance, we will keep our crews protected while conducting these tasks.” He is quick to clarify that doing the research does not mean you need to physically challenge the levels and conduct testing; but you do need to know what it is that OSHA is regulating, how it impacts your company and what changes will need to be made. This may involve further research and it may not. OSHA has an established Permissible Exposure Limit, or PEL, which is the maximum amount of crystalline silica to which workers may be exposed during an eight-hour work shift (29 CFR 1926.55, 1910.1000). OSHA also requires Hazard 2002. This is one in a series of informational fact sheets highlighting OSHA programs, policies, and standards; it does not impose any new compliance requirements. — protect workers from silica exposure. Replace crystalline silica materials with safer substitutes whenever possible. Provide engineering or administrative controls where feasible, such as local exhaust ventilation, and blasting cabinets. Where necessary to reduce exposures below the PEL, use protective equipment or other protective measures. Wear only a Type CE abrasive-blast supplied-air respirator for abrasive blasting. Wear disposable or washable work clothes and shower if facilities are available. Vacuum the dust from your clothes or change into clean clothing before leaving the worksite. Participate in training, exposure monitoring, and health screenings and surveillance programs to monitor any adverse health effects caused by crystalline silica exposures. Be aware of the operations and tasks creating crystalline silica exposures in your workplace environment and know how to protect yourself. Remember: If it’s silica, it’s not just dust. WASHINGTON – On April 6, 2017 the U.S. Department of Labor’s Occupational Safety and Health Administration (OSHA) announced a delay in enforcement of the crystalline silica standard that applies to the construction industry, to conduct additional outreach and provide educational materials and guidance for employers.